Geography, Latitude, and the North Star: Where Am I? To find latitude, and to learn about geographic locations, and what this means in our lives. If you shine a light on a ball, you will notice that the top and bottom are more shaded than the centre. The same is true of the earth. The centre is called the equator. It gets steady sunlight all the year around. The farther north or south from the equator, the more variable the amount of sunlight. Because the earth tilts 23 ½ degrees, this means that at the poles (north and south), about half of the year it is constantly day, no night – and for the other half of the year it is constantly night, no day. Between are all the other latitudes. The equator tends to be warm all the time. The farther north or south from the equator, the more likely it will be that winters will be cold and summers moderate. Find the North Star. Hold a protractor so that the flat edge is parallel to the ground. Use a straight edge (pencil, ruler, even a piece of paper) to point at the North Star from the centre of the protractor. Take a reading from numbers on the protractor. This is your latitude. 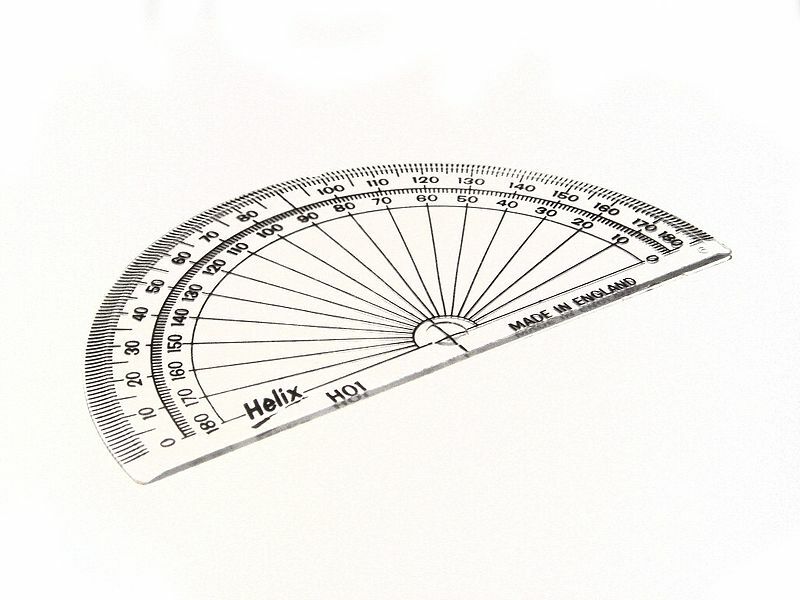 The student can exhibit a protractor and straight edge, then do a simple drawing of the experiment. Why is the North Star used for this experiment? How and why does distance from the equator affect climate? Because Polaris (the North Star) is directly over the axis of the earth, it seems to be stationary in the sky. This means that it is exactly 90 degrees north of the equator (zero degrees). As the latitude comes closer to the North Pole, where Polaris is overhead, the number of degrees read on the protractor approaches 90 degrees. For example at a location halfway from the equator to the pole (45 degrees), Polaris will be halfway up from the horizon. On a clear night, go outside and find the North Star (Polaris). Place a straight edge at the centre point of the protractor. Use the straight edge to point at the North Star. Take at least three readings. Use maths to average the three (add them together and divide by three). 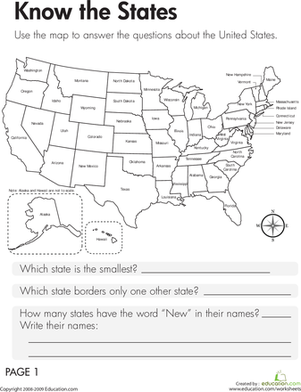 This longitude and latitude worksheet challenges kids to find the locations of cities on a map. practise geography with this longitude and latitude worksheet. 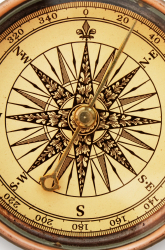 Boost your child's geography skills with this worksheet that challenges your child to find locations using longitude and latitude coordinates. Your beginning geography student can practise using coordinates to find a city on a map with this intro to latitude and longitude worksheet.